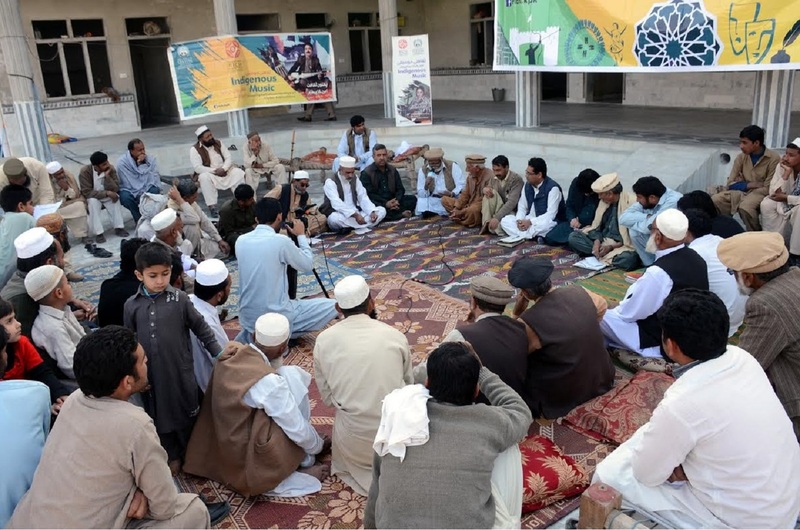 PESHAWAR -- The Khyber Pakhtunkhwa (KP) government is working to revive cultural activities in the province and support local artists who have been affected by terrorism, officials say. The KP Directorate of Culture will provide a monthly stipend to artists as part of the second annual Saqafat kay Zinda Ameen Awards. It allocated Rs. 148 million ($1.4 million) for the project, including Rs. 5 million ($50,000) for the publication of books. Authorities called for applications Monday (November 27), after which a 20-member committee of various artists will select 500 other individuals -- including writers, actors, singers, poets, painters, musicians and others -- to receive a monthly stipend of Rs. 30,000 ($300) for nine months. The remaining funds will cover expenses for the selection committee and advertisements. The selection committee is expected to make its decisions in about a month. The stipend will play a positive role in promoting culture in the terrorism-afflicted province, aid Ajmal Khan, chief of the KP Directorate of Culture. The KP government decided to continue the project for a second year because a large number of artists approached the culture directorate for financial assistance, he said. "We do not require artists to be poor, but ... we will focus on those who have produced quality work in their respective fields," he told Pakistan Forward. 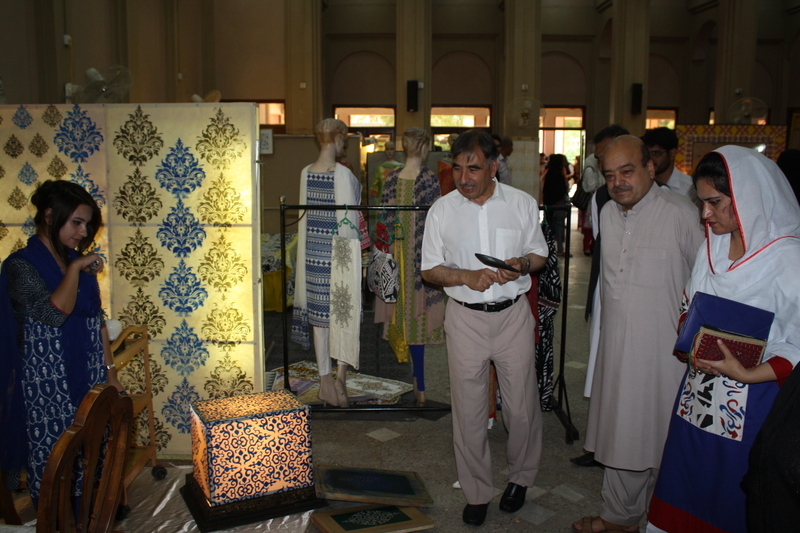 Moreover, the KP government intends to establish an endowment for the welfare of artists, writers and artisans and to build a permanent art gallery in Nishtar Hall in Peshawar, he said. In the past, artists in the province were under "consistent threat from militants", said Riaz Khan, assistant director of the Directorate of Culture. "During the era of terrorism, artists in the region were forced to leave their profession," he told Pakistan Forward. "Many of them shifted to other parts of the country, which badly damaged their profession and source of income." "The KP government is committed to bringing life and laughter back to [the artists'] faces by reviving their talent. The motto is to bring back life to art by facilitating the artists," he said. The KP government initiated this project to pay tribute to artists and to promote art and culture, Khan said. A large number of artists have benefited from the government initiative, said Laiq Zada Laiq, regional director of Radio Pakistan Peshawar and a member of last year's stipend selection committee. 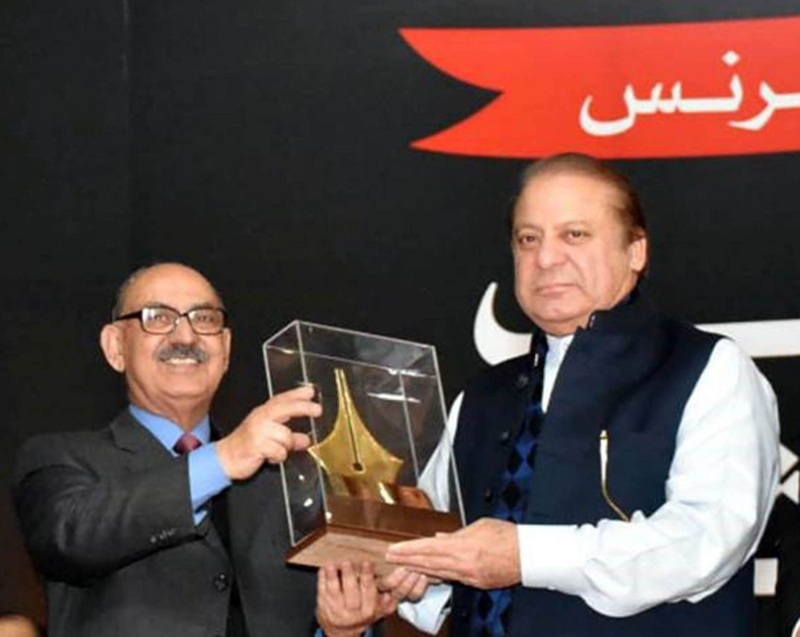 "This time, previous beneficiaries should not be awarded and new recipients should have the opportunity to obtain the stipends," he told Pakistan Forward. Artists and cultural leaders have lauded the government's efforts to support culture in the province. "Artists are a much-neglected part of society, and to keep the stipend initiative going [another year] is commendable," Najeeb Ullah Anjum, a Pashtu, Urdu and Hindko drama actor from Peshawar, told Pakistan Forward. "The government decision to continue the series of stipends will encourage artists to produce more quality work," he said. Abaseen Yousafzai, a Pashtu language poet from Peshawar, also praised the government's stipend programme. "Artists always bring happiness to society, as they are public opinion makers and promoters of a healthy and pluralist society," he told Pakistan Forward. "When artists are free of financial worries, they can work with an open mind -- their creativity flourishes, they can provide a counter to haters and to extremist views in society, and help in the creation of a balanced society," he said. This is a very commendable task but no negligence should be made. Due to this, literature and culture will grow and people will not be deprived of their artists. I also appreciate this article. Those friends, who don't know about this, will become aware and will ask for their right. Thanks and remain successful! I thank the government of Khyber Pakhtunkhwa for helping artists; I have recorded more than 45 cassettes on folk poetry; I received various awards; I wrote 2 poetry books; All these are available on GOOGLE and YOUTUBE. Unfortunately, we have come to Kohat due to terrorist incidents in Kurram. Our homes have been destroyed last year. I had also submitted my application, but nothing happened. Now, I have again submitted my application. Here, talent and service are not awarded. Here, everything is dependent upon reference. Those who are paid, are rich artists or poets; or they have just composed a few ghazals; My popular songs are: 1. Don't ask me for the gold nose ring 2. Dear, if you like the high palaces; etc. Operation Zarb-e-Qalam is meant to be the cultural complement to Operation Zarb-e-Azb.